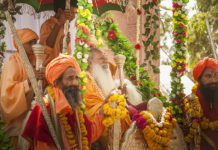 Western historians have often considered the Akhadas of Hinduism as an anomaly. They call us “armed ascetics” and treat the Akhadas as a recent perversion of a “non violent” Hinduism. Sadly they neither understand Hinduism nor do they understand non violence. Brought up on the juvenile prejudice of a single life, they cannot understand how peoples who can see into the soul of a person – both its past and future – operate. 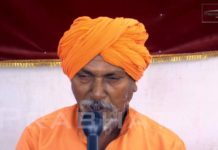 Many theories abound in the halls of the ignorant westerners and westernized Indians claiming that the Sadhus of India were armed by Akbar in the 15th century or that they were the result of attacks on Hindu Sanyasis by Muslim Fakirs in the late 17th century. The British historians played a lovely submissive rule to their overlords by projecting Sanyasis as disorganized, unruly, irrelevant group. This can be not further from reality. 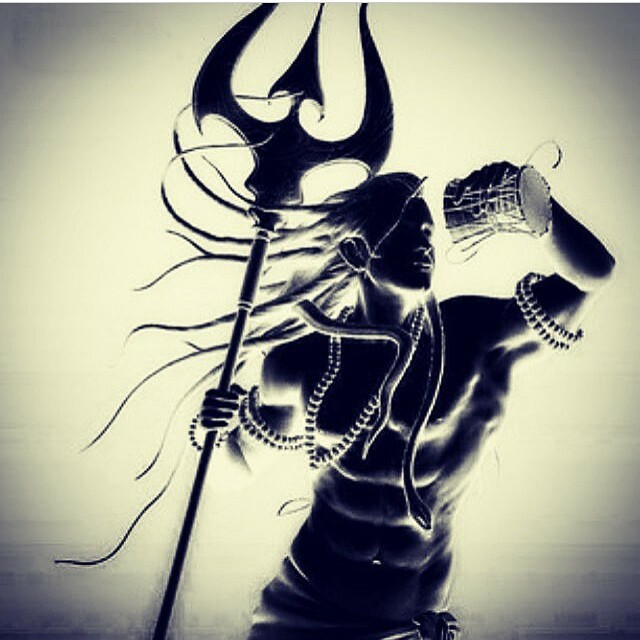 The history of the Akhadas begins with none other than ultimate expression of mankind: Sadashiva, Mahadeva. 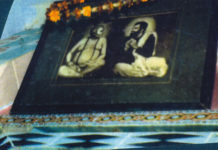 The ultimate ascetic and the ultimate warrior. Only the ascetic can be a warrior. All other warriors are but barbarians. 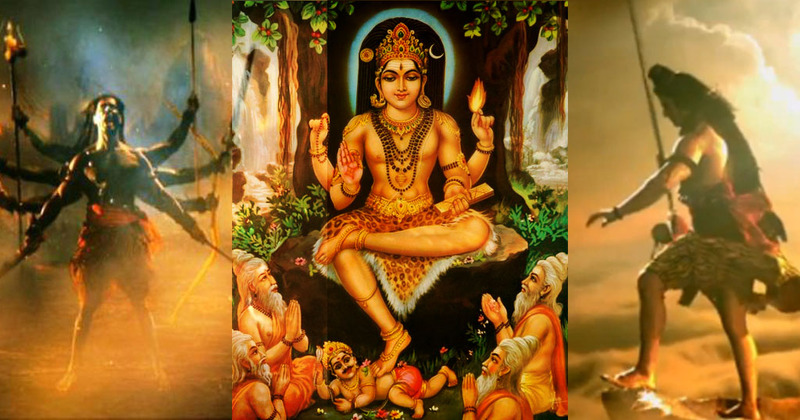 It all began with the death of Daksha Prajapathi – President of the Universe, father in law of Mahadeva. His insolence and ignorance led to the death of Sathi – Shiva’s consort, as she burned herself in the sacrificial fire unable to handle the insult to Mahadeva by her father. Enraged by this, Shiva’s powerful energy of Veerabadra destroys Daksha. Daksha later is give a goat’s head – symbolizing his subdued ego – and spends his time in Varanasi working towards enlightenment. 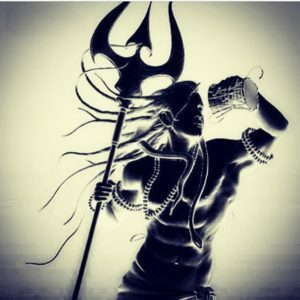 It is at that time that Shiva takes over the administration and protection of the land. His Ganas – warriors – become the first ascetic warriors. Thus was born the tradition of the Akhadas – warriors who defend the land and dharma. Who fight not for any selfish interest of a king but for the welfare of the dharma. The western historians who have only faced armies that are born out of selfishness cannot understand the Akhadas. It is from the Mahanirvani Akhada that the lineages of warrior ascetics such as the Shaolin monks or the Japanese Samurais have come about. The Shaoloin monks were created by Bodhidharma a Buddhist monk from south India. They are the expression of warrior ascetics that Buddhism missed out in India. But more on that later. There are periods in history were the Akhadas have been dormant. And periods where they have been active and fighting. But they have been a continuous presence in the history of India. 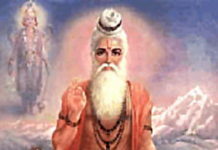 After Mahadeva the next re-organization of the Akhadas happened under the guidance of one of the greatest figures in the history of Hinduism: Kapila Muni. 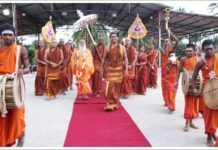 The founder of Sankhya Philosophy which underlies all of Hindu thought and the founder of Mahanirvani Akhada which is the root of the Naga – or Nirvani – traditions of the world.